* Oracle Java SE product EOL dates are provided here as examples to illustrate the Oracle Java SE Advanced, Oracle Java SE Advanced Desktop and Oracle Java SE Suite EOL Policy. Customers should refer to Oracle Lifetime Support Policy for the most up-to-date information. ** These support timelines apply to client and server deployments of Java, with the exception of the web deployment technology. See “Support of Deployment Technology” section below for details. *** LTS designation and dates, as noted in the above example, are subject to change. ^ Oracle has proposed a new version scheme for Oracle Java SE builds of (YY.M) starting in March, 2018. I guess, the most important change is that Java 9 doesn’t get LTS at all. On the other hand Java 10 is just one year away from now. 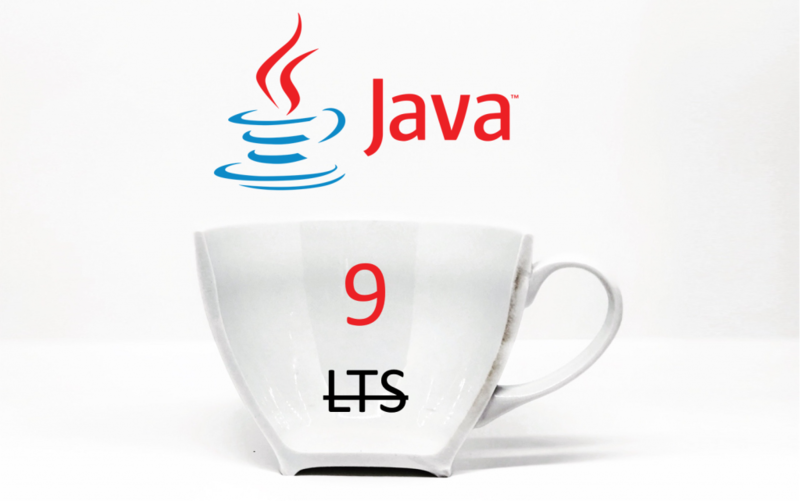 Too sad that Java 10 doesn’t get LTS neither. OK, next in line is Java 11. Due in September 2018. And it supposedly gets long term support, but hang on! *** Oracle has proposed a new version scheme for Oracle based builds (YY.M) starting in March, 2018. Java SE 10 (18.3) will be a short term release and users should transition to the next release when available. **** In September 2017 Oracle announced a road map for faster and easier redistribution of Java SE which is planned to take effect starting September 2018. What does this mean for Intershop and its products? As public updates for Java 8 will end by January 2019 we have to update to Java 11 by the end of 2018. From then on it will be a bi-yearly effort to update to the next major version of Java. The future will show if it all works out. For Oracle and for other vendors depending on the JDK. I define standards and roadmaps for client platforms and my interpretation of this is that we’re better off sticking with Java SE 8 runtime on the desktops until Java SE 11 is available and then move straight to that version and skip Java SE 10-11. Any thoughts on that? I’m not a developer so I’m sure I’m missing some aspects. Also, do you know what “End of Public Updates Notification” really means? What notifications is it referring to? The runtime UI still have settings to notify me of updates. I’m just assuming, that “End of Public Updates Notification” is the actual notification about the end of public updates a couple of months later. At this point they settle this date once and for all. With JDK 11 (September ’18) you basically get 3 months until JDK 8 runs out of public updates. But I wouldn’t count on LTS beeing 5 years and longer as we have seen in the past. So you should get used to the idea of more regular updates of your JDK. For us it is difficult due to many dependencies to other 3rd. party libraries which might not be available for the new version of the JDK. In general we intend to do updates unless a major update with lots of API changes is preventing us from doing so.